Bourjois Healthy Mix Serum Gel Foundation will give you a flawless look for up to 16 hours. Healthy Mix contains a fruit therapy formula to give a youthful look. It also contains a range of vitamins to relieve the look of tiredness in the skin. 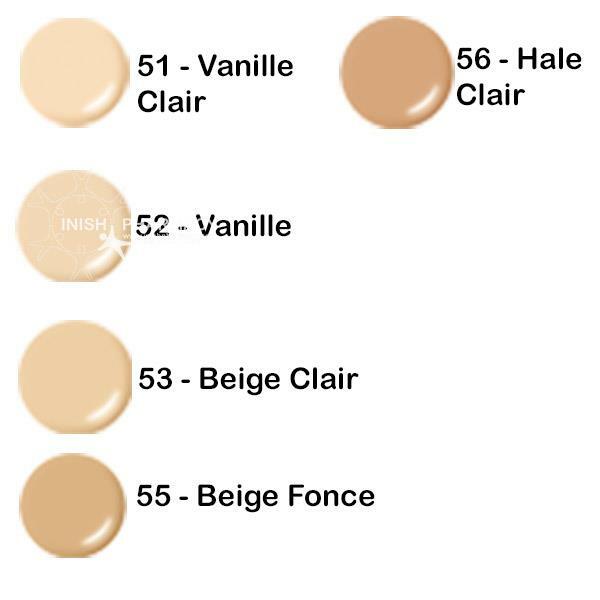 This foundation glides onto the skin and feels light and hydrating.